Rediscover the Carriage House series with this classic tale of romantic suspense from New York Times bestselling author Carla Neggers. 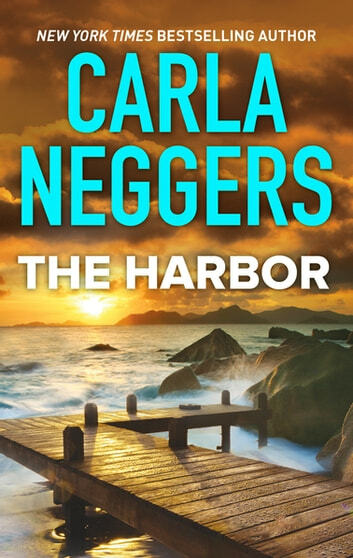 A coastal tourist town is rocked by the murder of its police chief and within the day the death of an elderly writer and relative of the chief. The daughters of the chief deal in different ways with their double loss. This story follows Zoe, a one time detective as she returns to town to solve the mystery of her father’s death. A FBI agent on enforced holiday in town is intrigued by both Zoe and the mystery. Thus a scene is set for suspense, romance and enough twists and turns to keep the reader turning pages. This is a fun read and yet another one for my keeper shelf!